Optimized partition algorithm to retrieve more lost data. Faster deep scanning. Easier and more user-friendly UI design. Thanks for downloading data recovery software! Machines must have at least 128MB of usable/free RAM, 32MB for disk space installation and be running Windows 10, Windows 8.1, Windows 8, Windows 7, Windows Vista, Windows XP, Windows Server 2012, Windows Server 2008, Windows Server 2003. Your download should automatically begin. If it doesn't then click the link to download now. Depending on the browser you use, you will see the download progress indicator. Our software is digitally signed by our distributor, Creationshop. If you don't see the verification, please do not proceed with the installation, and download a fresh version from our website. Once your download is complete, please open it to being the installation. 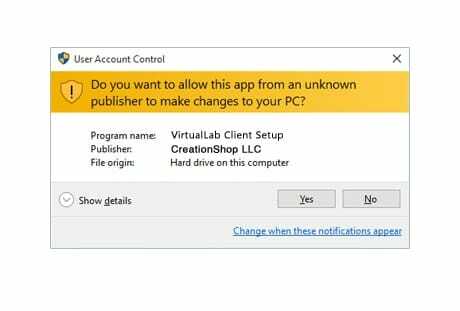 PLEASE DO NOT INSTALL THIS (OR ANY) SOFTWARE TO ANY DRIVE THAT CONTAINS DATA YOU WISH TO RECOVER! 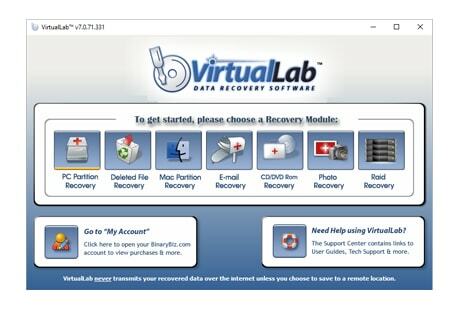 You will see the verification that you will install VirtualLab data recovery. We will soon release Help! Data Recovery, a free upgrade for everyone. Please stay tuned for the release announcement. Installation is quick and should not take more than a few minutes. 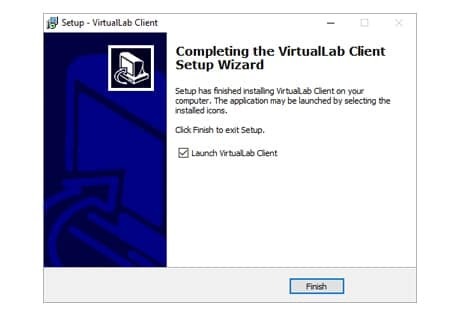 Once installed you will see verification, and you have the option of running the application at this time. Remember: DO NOT INSTALL THE SOFTWARE ON ANY DRIVE YOU WANT TO RECOVER DATA FROM! We also suggest that you see the Users Guide and other documentation located at our Support Center. Once installation is complete and the application has been launched you will be able to select the recovery module that best suites your data lost problem. 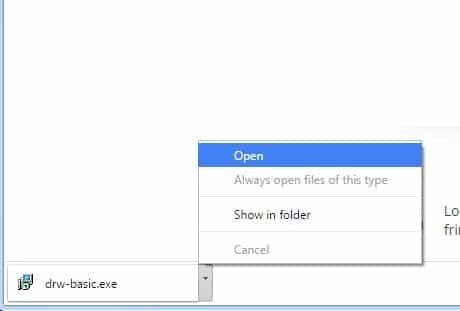 At this point you simply select the module, click the storage device you want to recovery, and proceed. It's easy! If you have any additional questions, problems or concerns feel free to reach out to us by any one of our support methods detailed at the support center. Remember we also offer a remote data recovery service if you don't feel comfortable doing the data recovery yourself. We would love to get your feedback regarding our products!